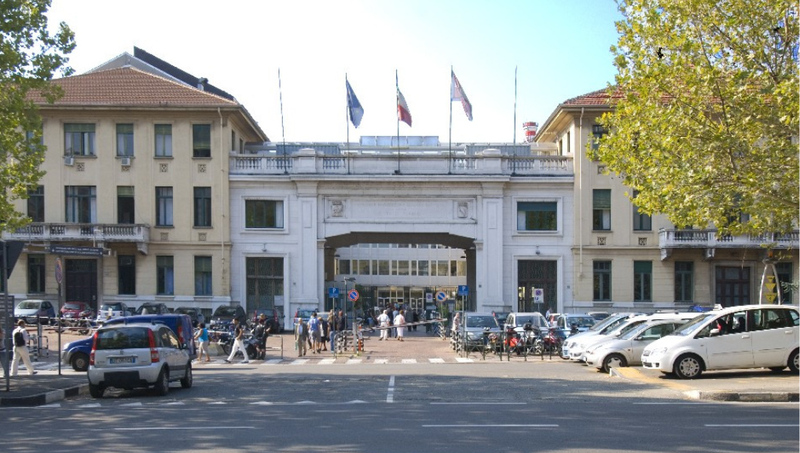 The AOU Città della Salute e della Scienza (CdS) represents one of the biggest University hospitals in Italy and in Europe. The AOU CdS unifies four Regional Hospitals: Molinette Hospital, S. Anna Hospital, Regina Margherita Hospital and CTO Hospital. Altogether, the hospital guarantees highly specialised diagnosis, cure and health assistance for adults, women and children. The mission of the hospital includes care and cure (management of high complexity diseases through a multidisciplinary approach), education (university training centre for doctors and nurses) and basic and clinical research. 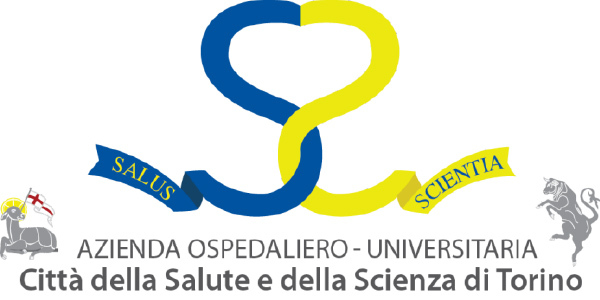 The Division of Endocrinology, Diabetology and Metabolism is part of the Department of Medical Sciences of the University of Turin. This Division assure highly specialised diagnosis, therapy and healthcare assistance for patients with endocrinology diseases, including rare diseases, assuring high quality inpatient and outpatient service. It includes a ward (9 beds available for patients with endocrine and metabolic diseases to be managed as in-patient), a Day Hospital/Day Service Unit (clinical services to manage diagnosis and treatment of endocrine and metabolic diseases of either day-hospital inpatients or outpatients), an outpatient’s clinic (covering clinical problems in many fields, including rare diseases), a laboratory for hormone determinations and basic biological research and several facilities for clinical research.